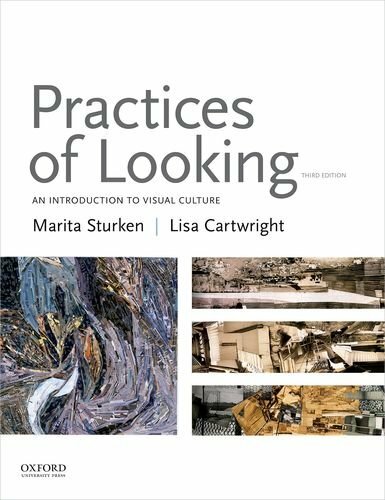 Practices of Looking, Third Edition, bridges visual, communication, media, and cultural studies to investigate how images and the activity of looking carry meaning within and between different arenas in everyday life. The third edition has been updated to represent the contemporary visual cultural landscape and includes topics like the increasingly rapid global circulation of media, the rise of design and DIY cultures, digital media art and activism, and challenges to photojournalism and news media. Challenging yet accessible, Practices of Looking, Third Edition, is ideal for courses across a range of disciplines.